They are made from human Remy hair with adhesive made with keratin. Our self-adhesive system has no comparison to others as it truly will not fall once it is in place. Moreover, this product does not need heat to keep it secure. 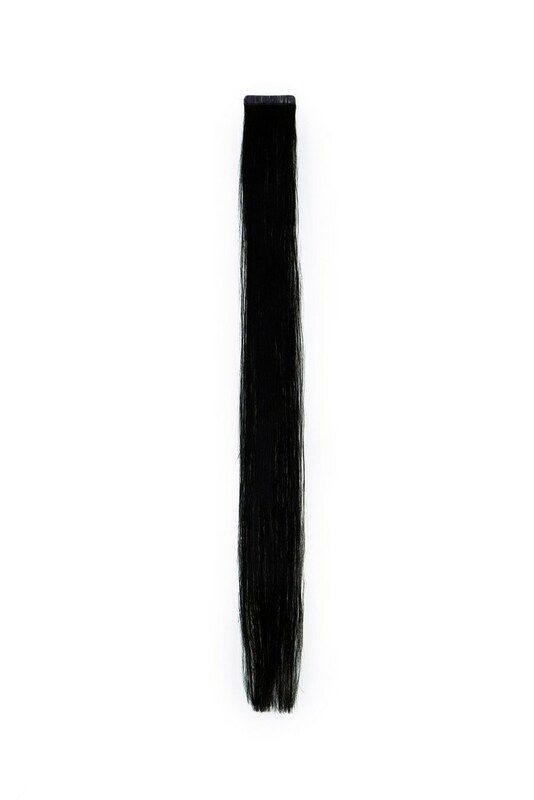 Our hair tape hair extensions will stay securely placed for approximately 8 to 10 weeks. We carry adhesive tape for the reuse of the extensions, the process of placing this system only takes 35 minutes, which is a real innovation. You can treat our hair system extensions as your own hair , you can brush , color , wash and use hot tool on them. The hair is human hair and virgin. We only choose the strongest strands. Our extensions are not mixed with synthetic or animal hair, nor have hair collected as the residue of hair remaining on brushes or leftover from haircuts. Our hair is Remy, it means that the cuticles face the same direction making it easier to manage. We do not use bleaching process to take pigments of hair, but rather use an innovative system called Osmosis. The extension will stay securely placed for 8 to 10 weeks. We carry adhesive tape to reuse the extensions. The process of placing this system only takes 35 minutes, which is a real innovation.